– It is made only by a sequence of half step (semitone) and whole step (tone). 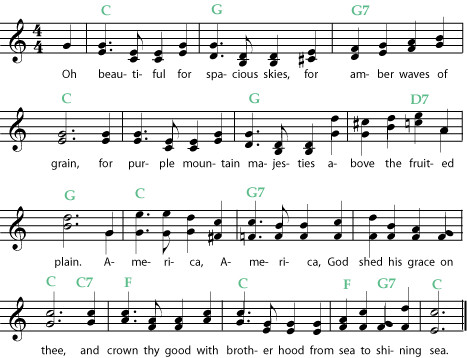 I suggest to use it just on the dominant 7th and diminished 7th chord in a jazz context. 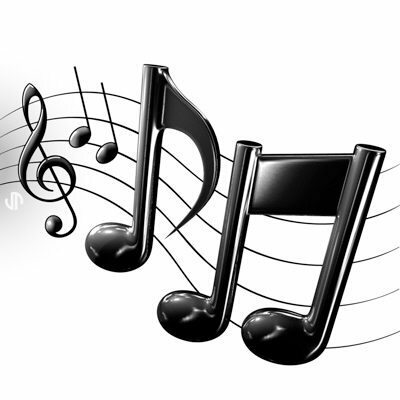 The set of pitches that a piece of music uses can be arranged into a scale. 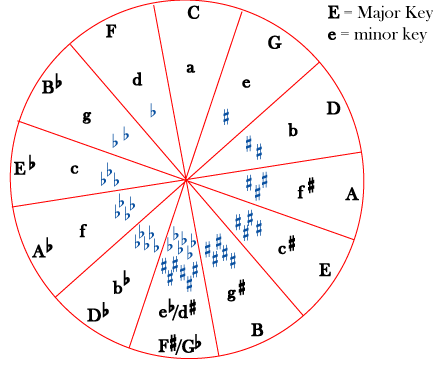 In a scale, the pitches are usually arranged from lowest to highest (or highest to lowest), in a pattern that usually repeats within every octave. The set of pitches, or notes, that are used, and their relationships to each other, makes a big impact on how the music sounds. For example, for centuries, most Western music has been based on major and minor scales. That is one of the things that makes it instantly recognizable as Western music. Much of the music of eastern Asia, on the other hand, was for many centuries based on a pentatonic scale, giving it a much different flavor that is also easy to recognize. The Western musical tradition that developed in Europe after the middle ages is based on major and minor scales, but there are other scales that are a part of this tradition. 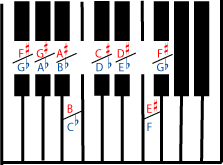 In the chromatic scale, all intervals are a half step. This scale gives all the sharp, flat, and natural notes commonly used in all Western music, and this is also the twelve-tone scale used by twentieth-century composers to create their atonal music. Young instrumentalists are encourages to practice playing the chromatic scale in order to ensure that they know the fingerings for all the notes. Listen to a chromatic scale. In a whole tone scale, all the intervals are a whole step. In both the chromatic and the whole tone scales, all the intervals are the same. This results in scales that have no tonal center; no note feels more or less important than the others. Because of this, most traditional and popular Western music uses major or minor scales rather than the chromatic or whole tone scales. But composers who don’t want their music to have a tonal center (for example, many composers of “modern classical” music) often use these scales. Many Non-Western traditions, besides using different scales, also use different tuning systems; the intervals in the scales may involve quarter tones (a half of a half step), for example, or other intervals we don’t use. Even trying to write them in standard notation can be a bit misleading. Microtones are intervals smaller than a half step. Besides being necessary to describe the scales and tuning systems of many Non-Western traditions, they have also been used in modern Western classical music, and are also used in African-American traditions such as jazz and blues. As of this writing, the Huygens-Fokker Foundation was a good place to start looking for information on microtonal music.